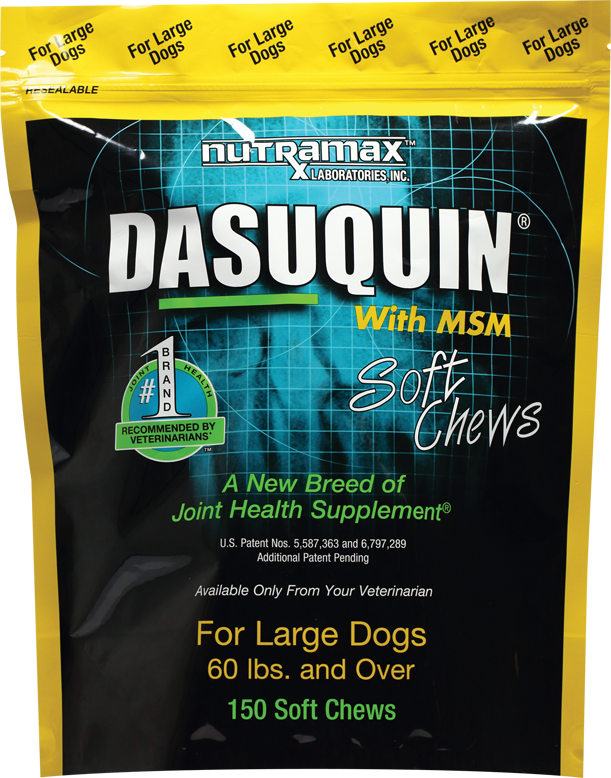 What is Dasuquin with MSM for Dogs? 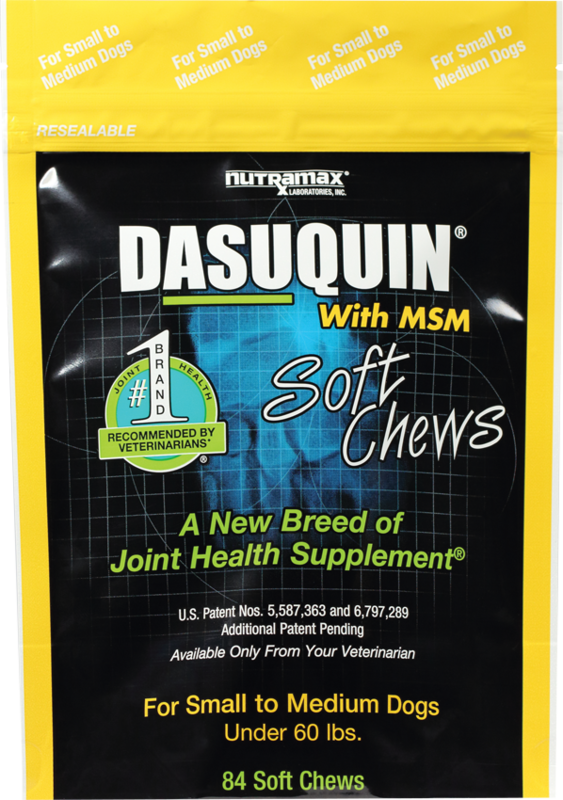 How it works: Dasuquin contains avocado/soybean unsaponifiables (ASU), formulated with Glucosamine hydrochloride and low molecular weight chondroitin sulfate. This combination supports cartilage production and blocks enzymes that break down cartilage in your pets body. 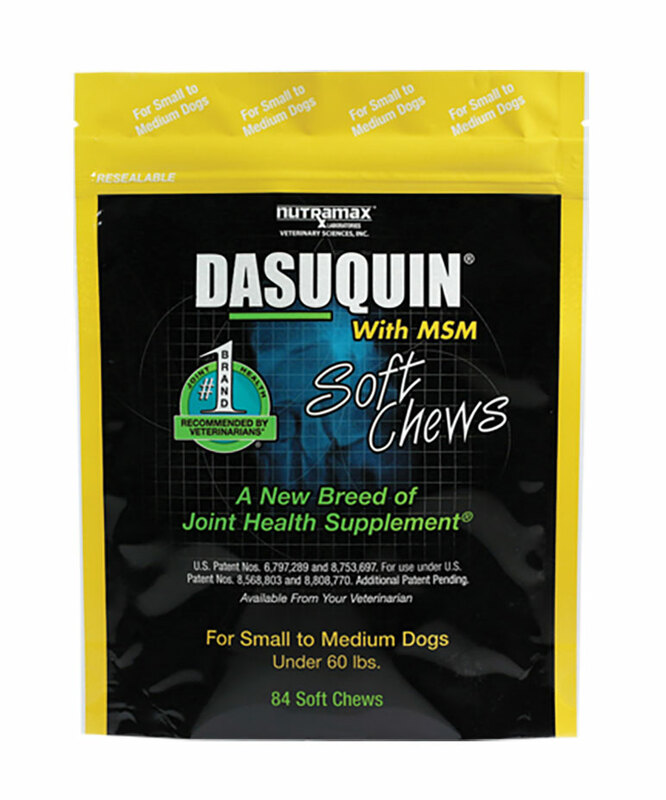 Dasuquin with MSM for Dogs contains methylsulfonylmethane, which has been shown to be helpful in relieving symptoms of osteoarthritis.